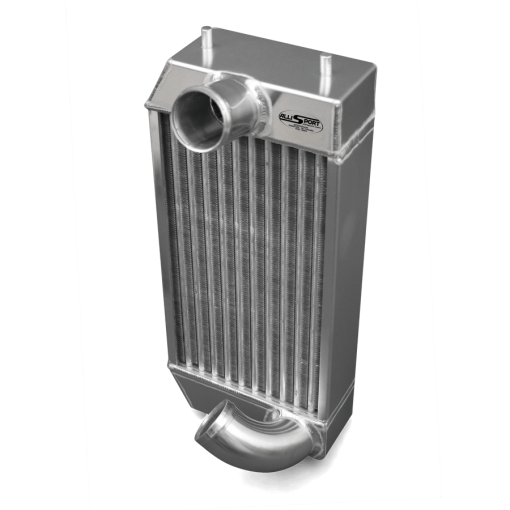 A brand new direct replacement high performance aluminium intercooler from AlliSport. 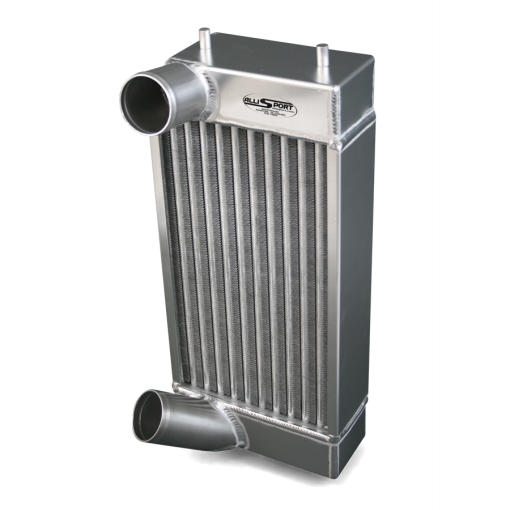 This intercooler has been designed to directly replace the original smaller intercooler on the Land Rover Defender, Discovery or Range Rover 300Tdi engine and has 50% more surface area than the original. 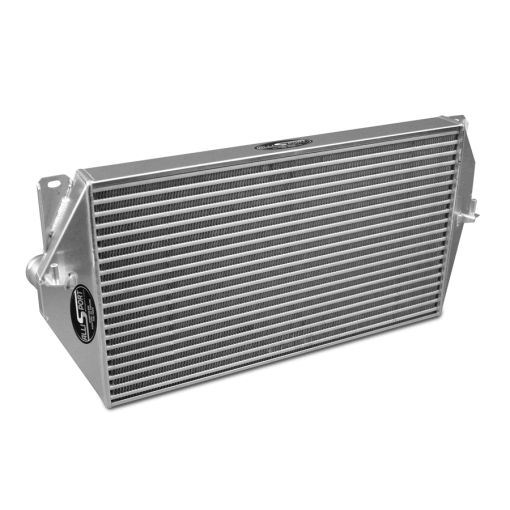 Combined with the correct tuning (instructions included) power will increase from 111bhp standard to 135bhp with a similar increase in torque.The greater cooling capacity will allow up to 20% increase in power and torque in the lower and mid-range revs. Customers regularly report 10-12% gain in economy. There are minimal alterations necessary to the vehicle, as the kit is a direct replacement. 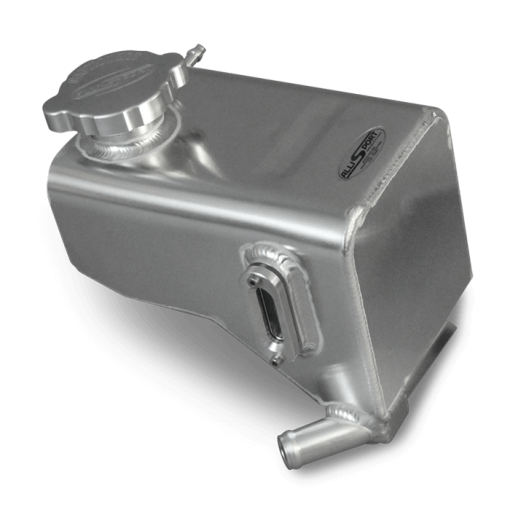 Because the intercooler is far more efficient than the standard item, the fuel pump will need setting to compensate for the change in mixture. 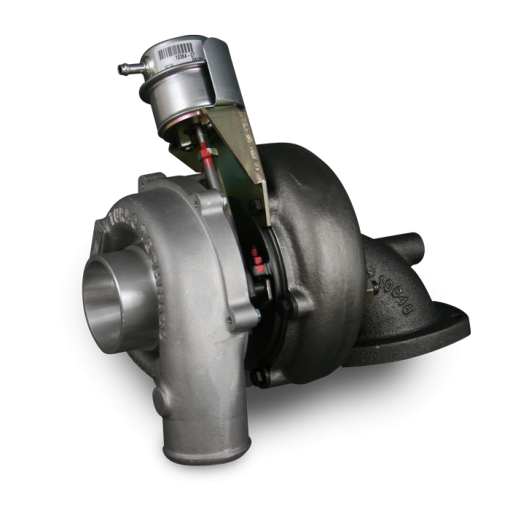 The settings are straightforward and are covered in the comprehensive fitting instructions. 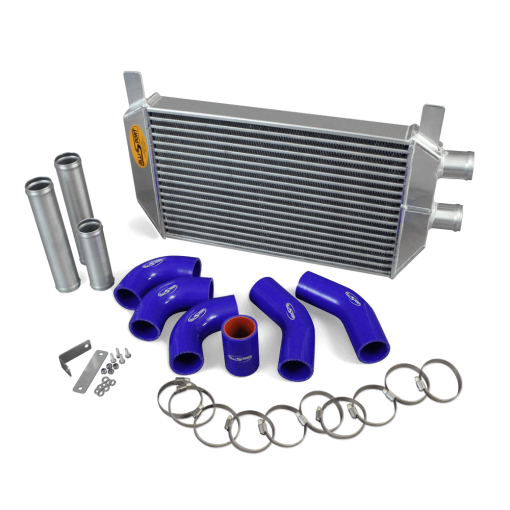 Most cars do not have and ECU, so we optimise the fuel and boost settings to match the intercooler mechanically. However, post 1995 AUTO Discovery has EDC (Electronic Diesel Control) and will need tuning electronically. 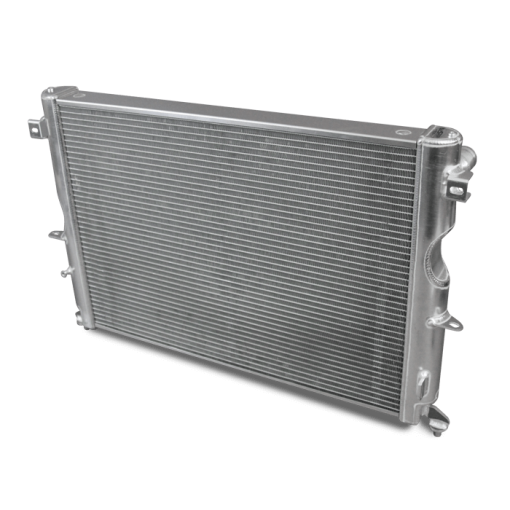 We offer a solution for this, please contact us for details and prices. 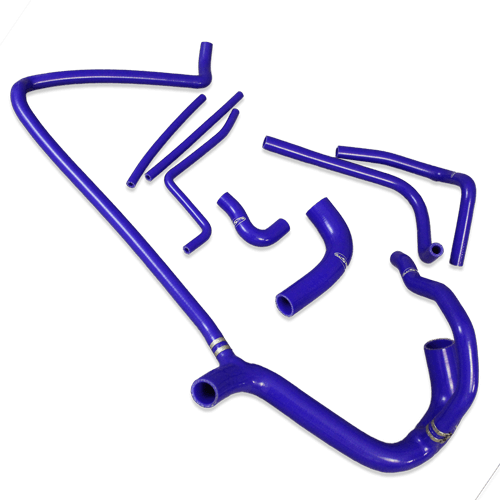 We also supply silicone turbo intercooler hose kits and EGR Removal Kits. 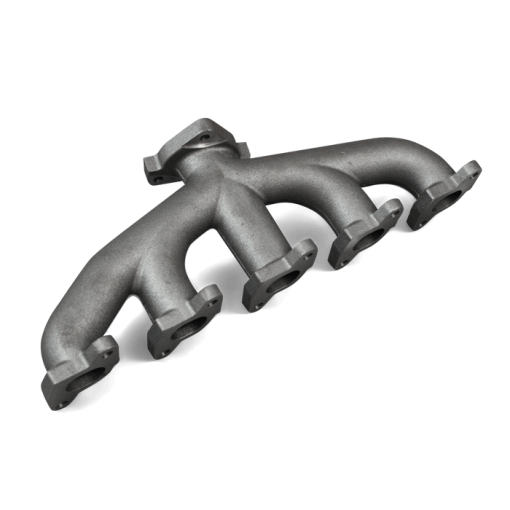 These are manufactured from a far superior material to standard. 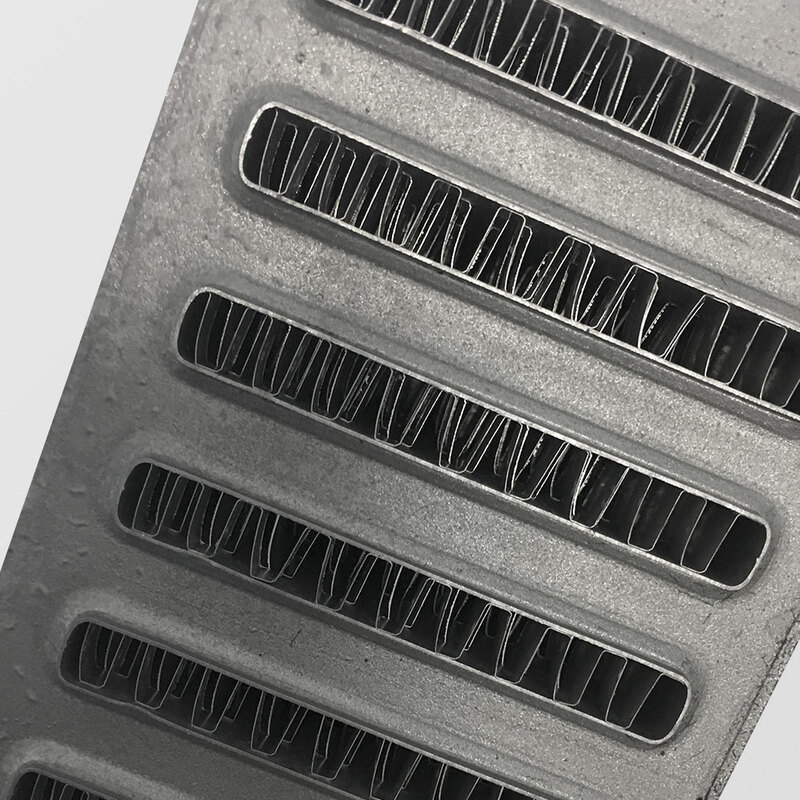 It is also worth considering a better air filter. We also manufacture highly efficient uprated replacement aluminium water radiators in our ebay shop and silicone water hoses.